Home to the Scottish Parliament and the Edinburgh Fringe Festival; our AquAid Edinburgh branch opened its doors in 2005 and is owned and managed by the highly-experienced Gordon Sandilands. 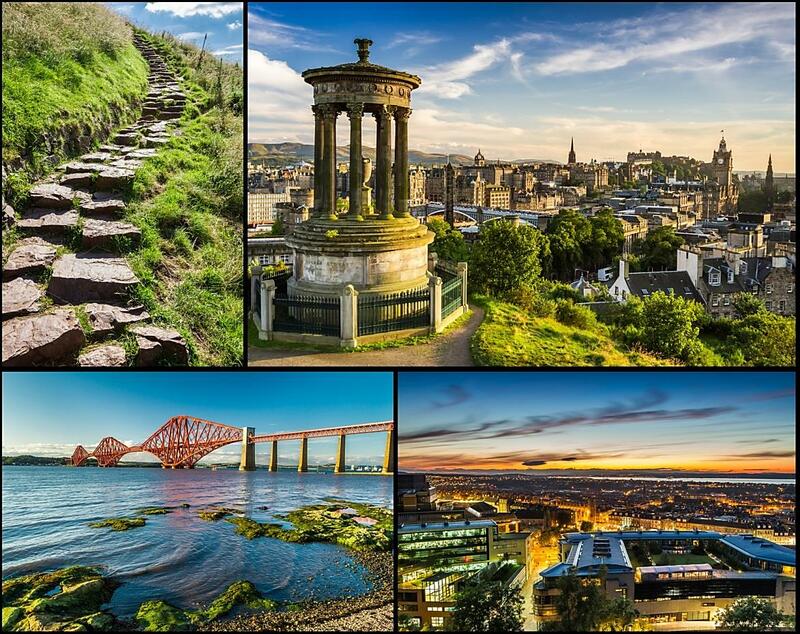 Based in Midlothian, Gordon and his team supply an extensive range of innovative and high-quality water coolers and dispensers to offices and schools in and around the Edinburgh area. Committed to meeting AquAid’s exacting customer service standards, they pride themselves on the superior service they provide to more than 1,000 customers which include the likes of Fettes College, Edinburgh University, Heriot Watt University, United Central Bakeries, North British Distillery and Serco. We have been using Aquaid for our water cooler services for many years and are extremely happy with the service we receive on every level. The unit is maintained to a very high standard and when we require refills the turn around time is very efficient. Edinburgh, East Lothain, West Lothian, Midlothian, Fife, Stirling, Falkirk, Perth, Alloa, Scottish Borders. For exceptional service that caters for all your water cooler and dispenser needs, in and around Edinburg, contact AquAid today.